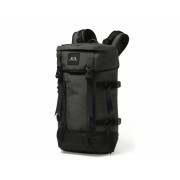 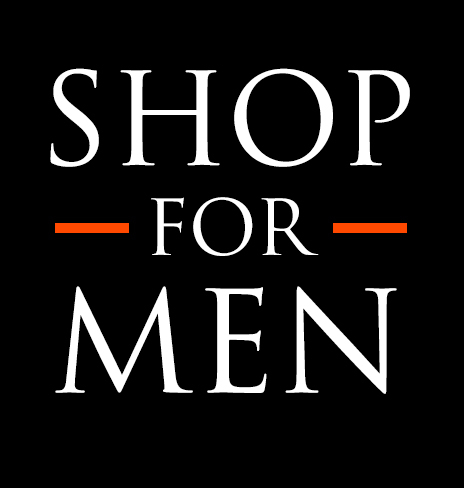 Oakley Guntower Pack 25L - Forged Iron - 92873-24J Shop for Men - De webshop voor echte mannen! 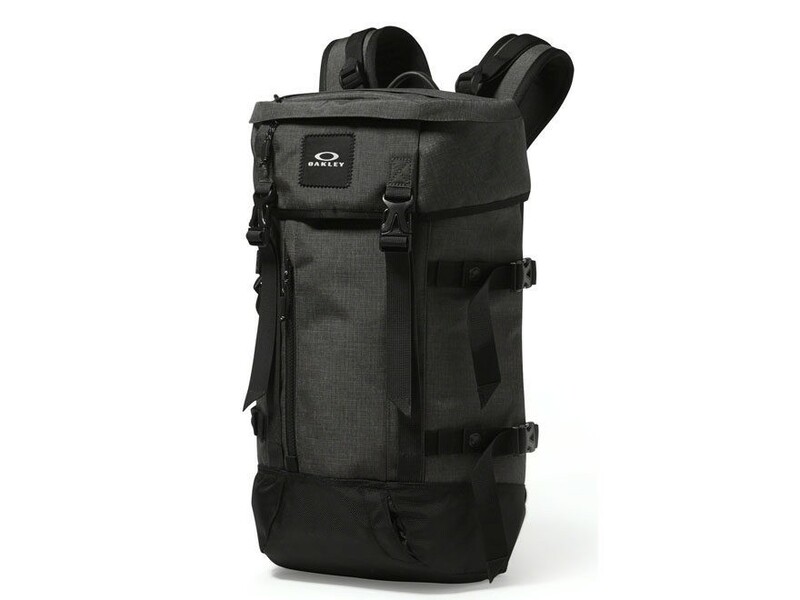 Designed to deliver spacious, convenient storage on the mountain, the Guntower Pack has you covered with a top-loading design and a spot for all your essentials. 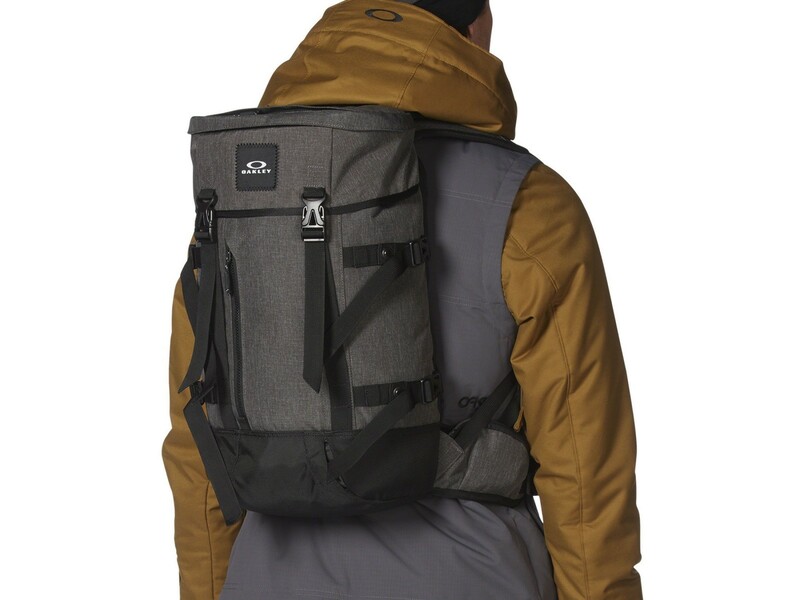 The exterior provides storage for your snowboard or skis, as well as a specialized eyewear pocket and stabilizing waist strap that features a handy zip pocket. 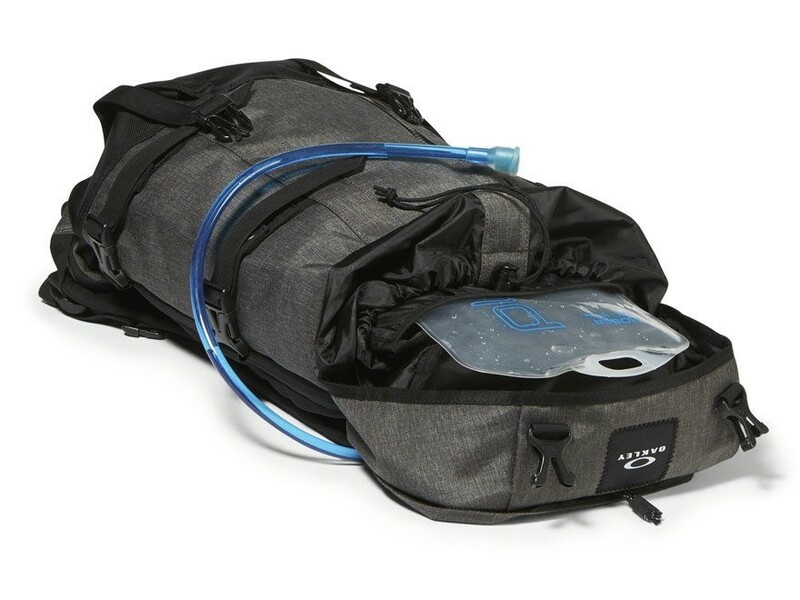 The interior offers plenty of room for your items, including a hydration set-up for effortless access to water. 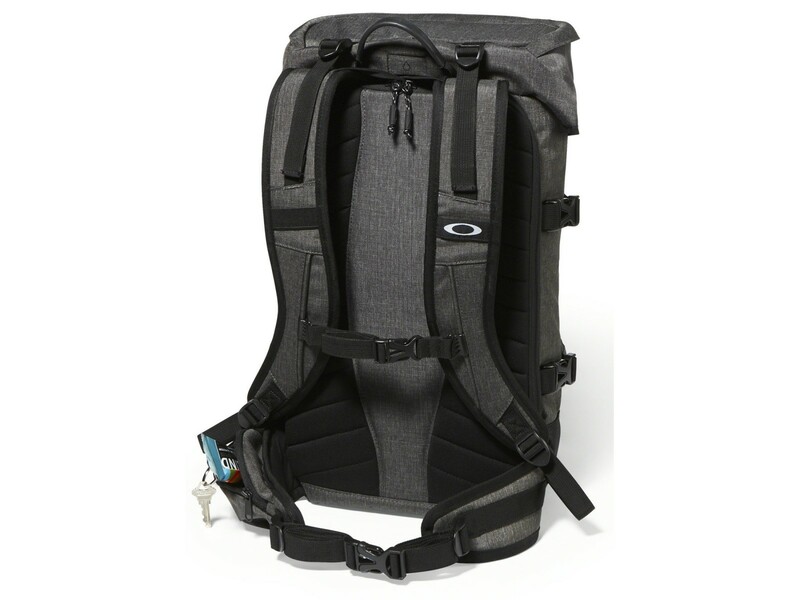 Made from durable materials, this specialized Oakley backpack helps keep your gear protected no matter where your adventure leads you.